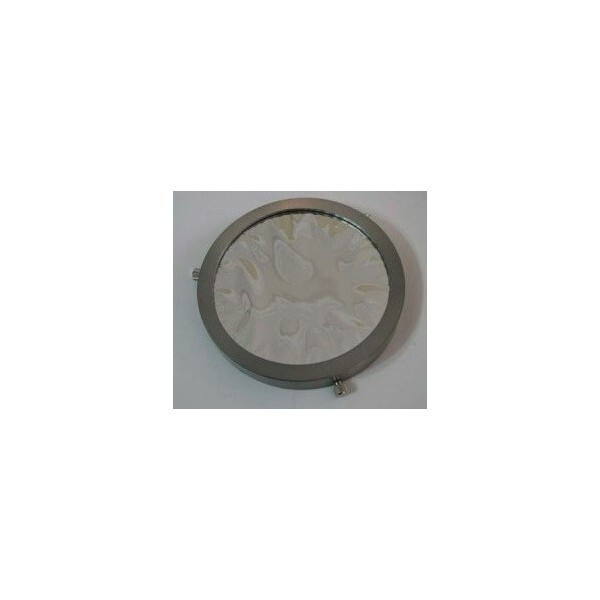 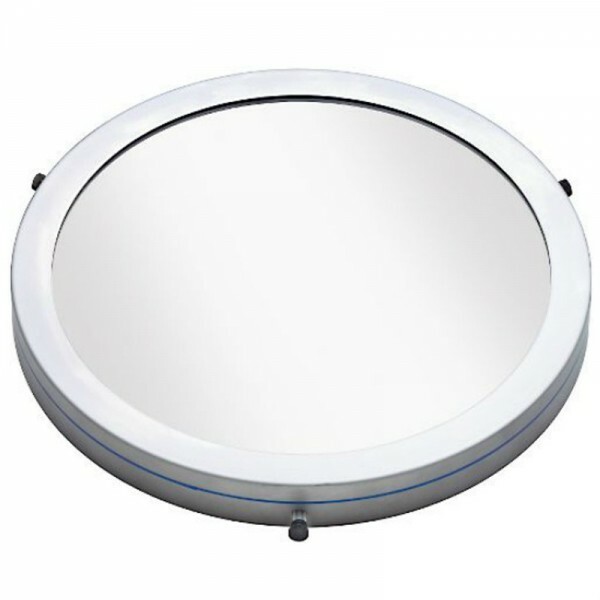 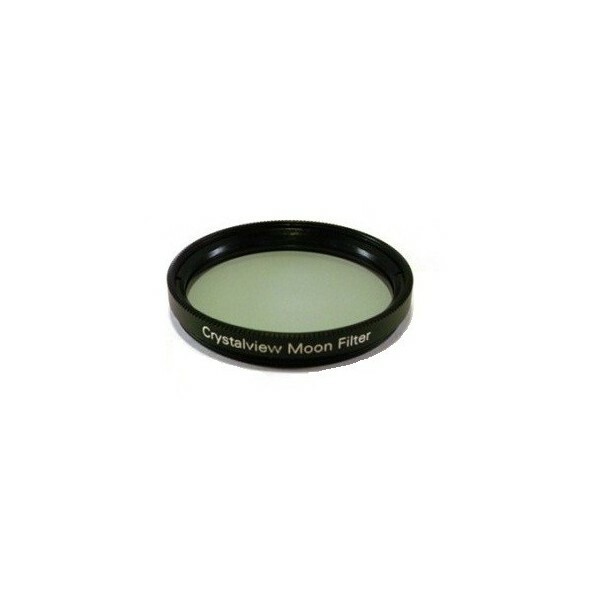 Moon filters control the light transmission to your eye from the bright lunar surface providing a comfortable view with increased contrast. 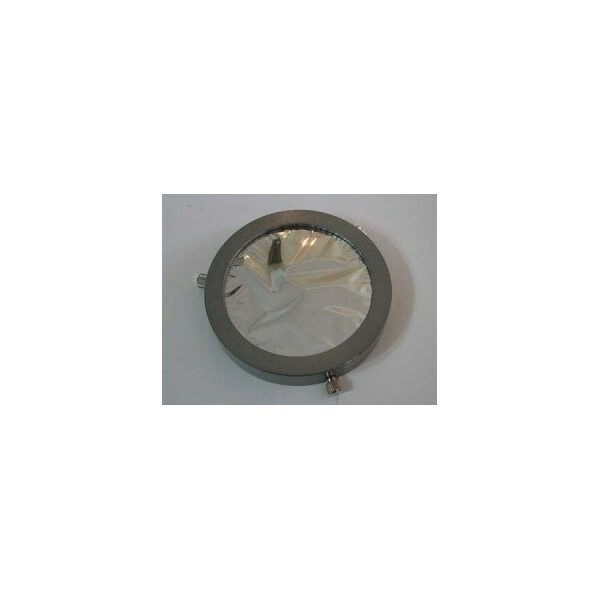 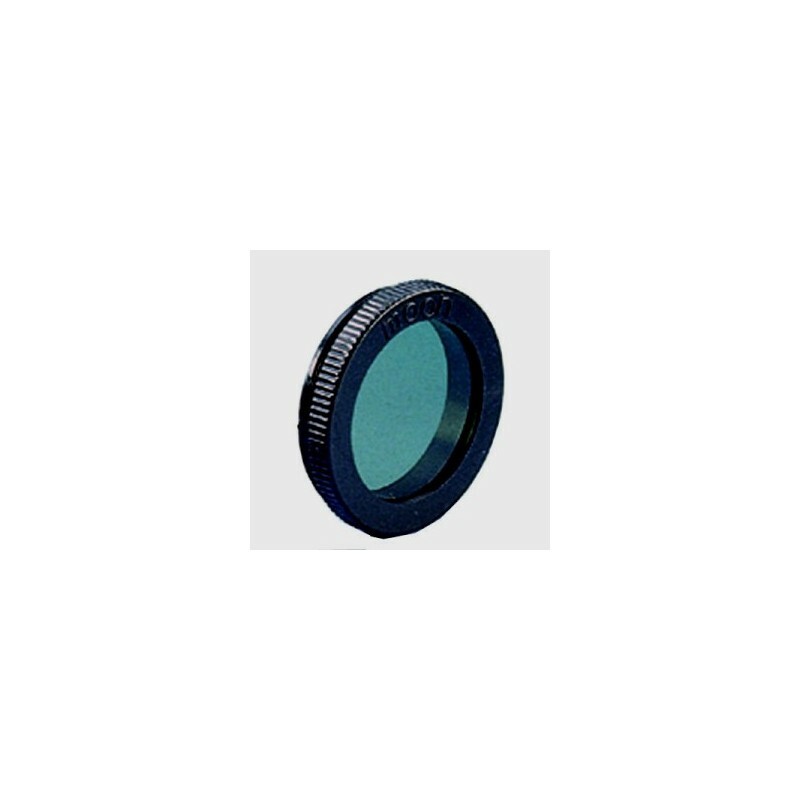 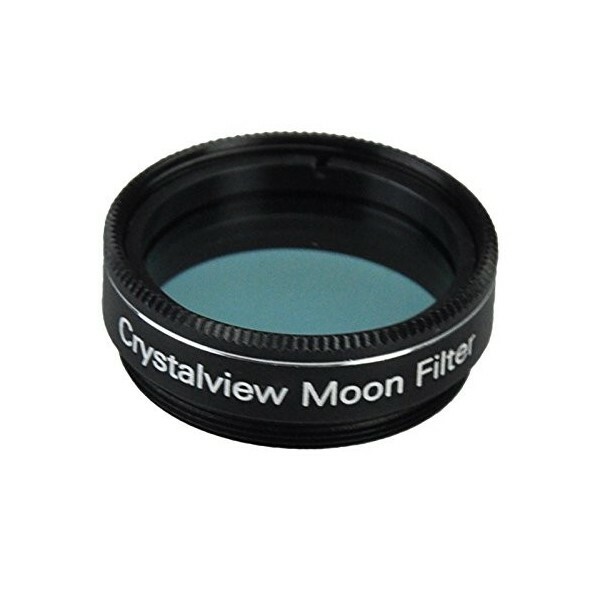 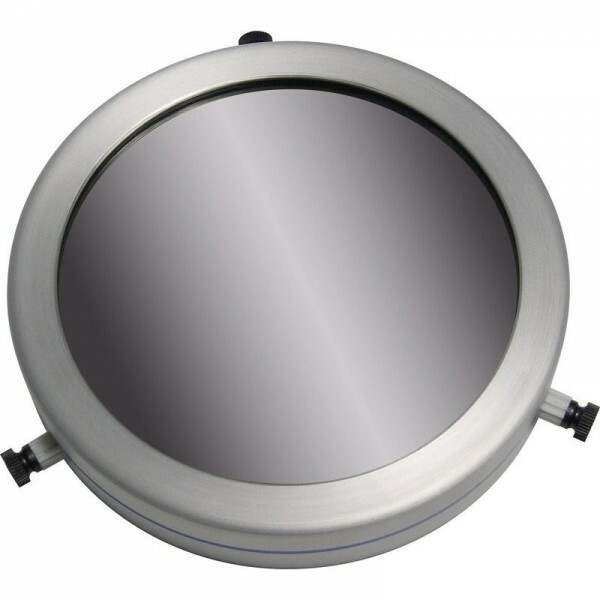 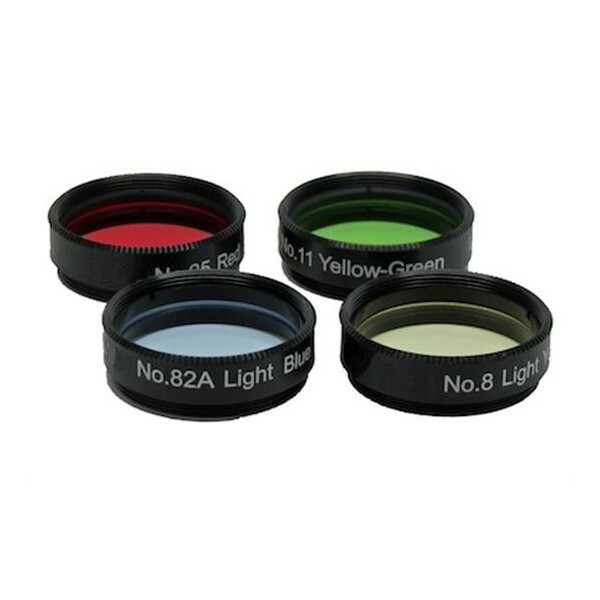 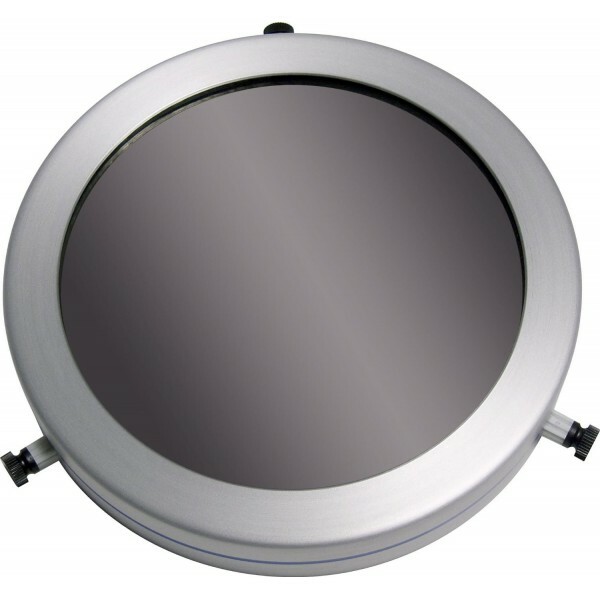 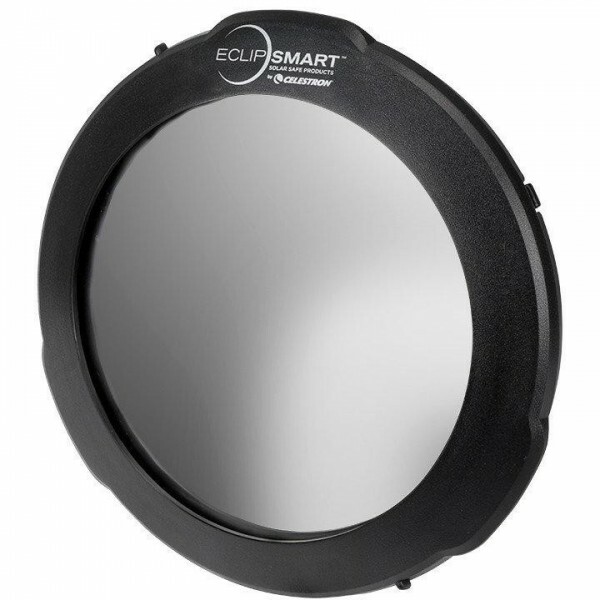 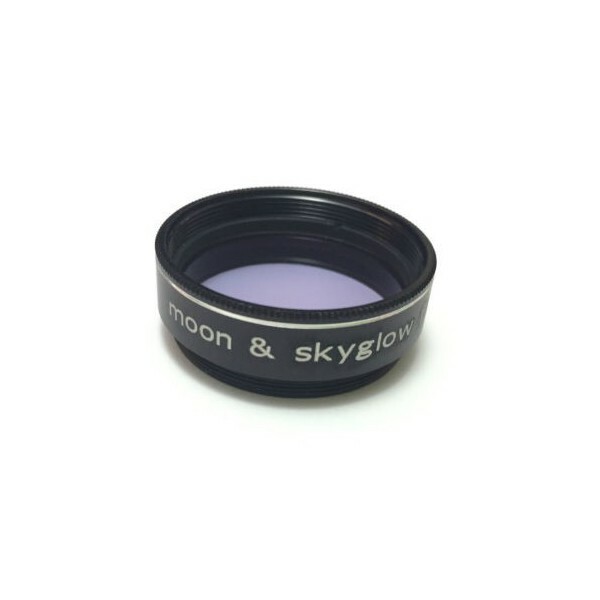 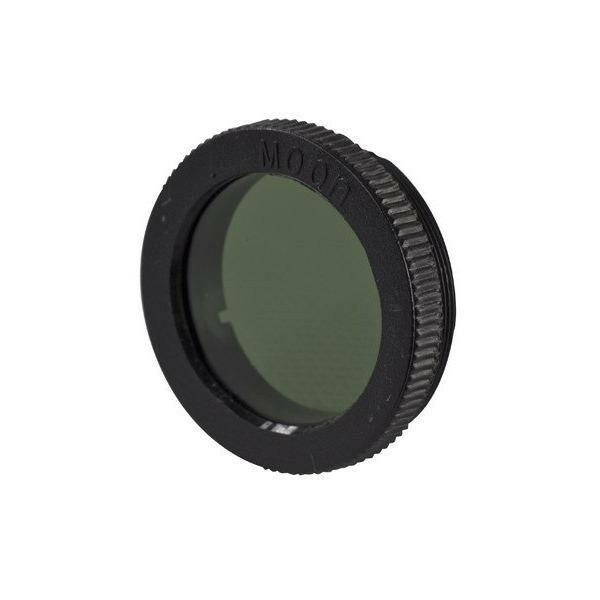 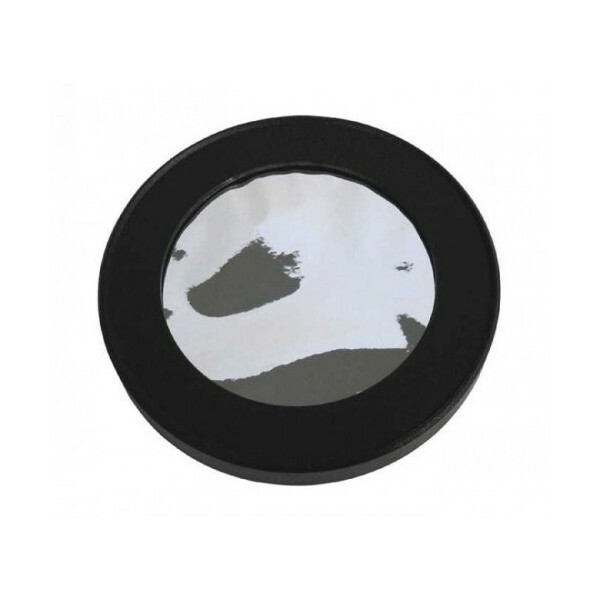 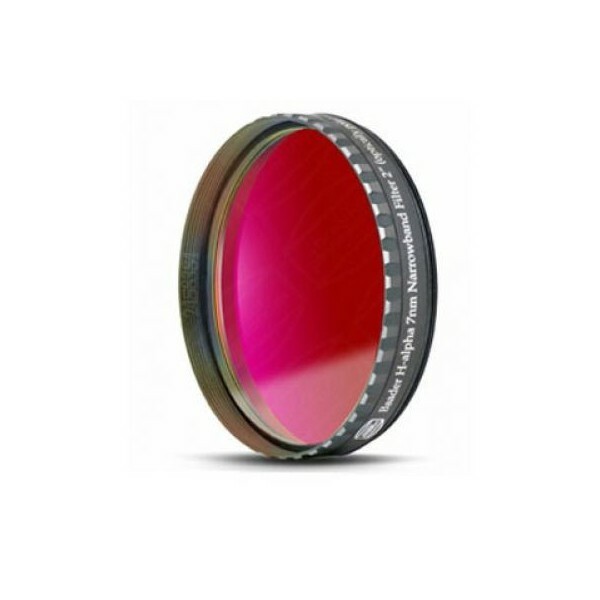 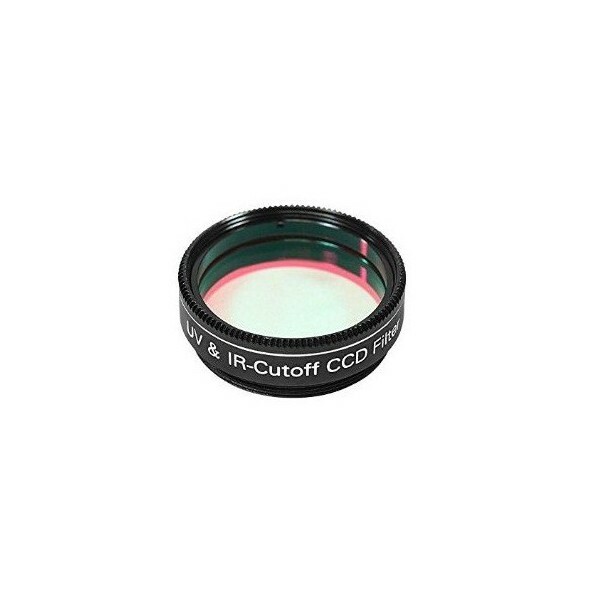 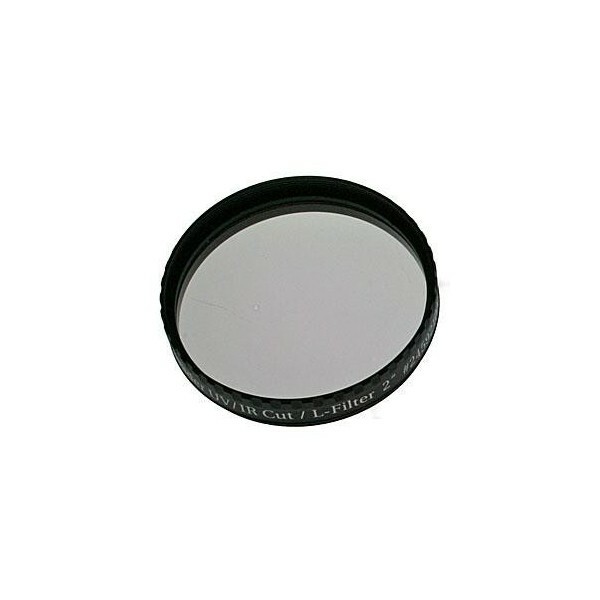 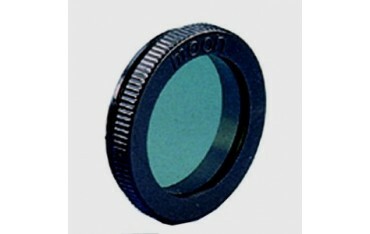 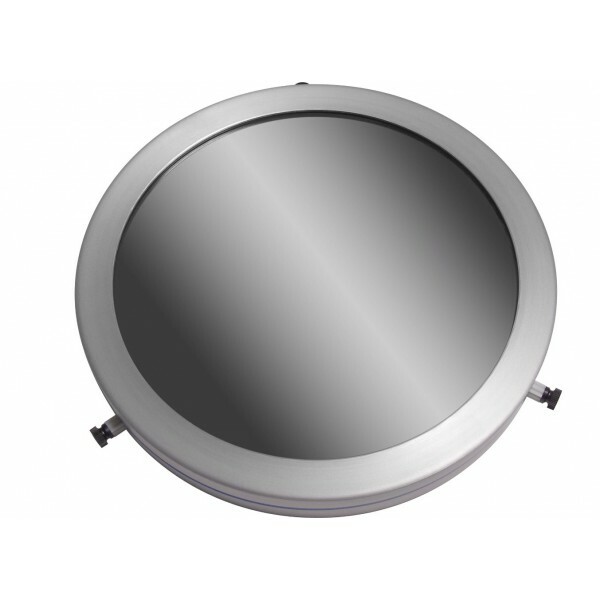 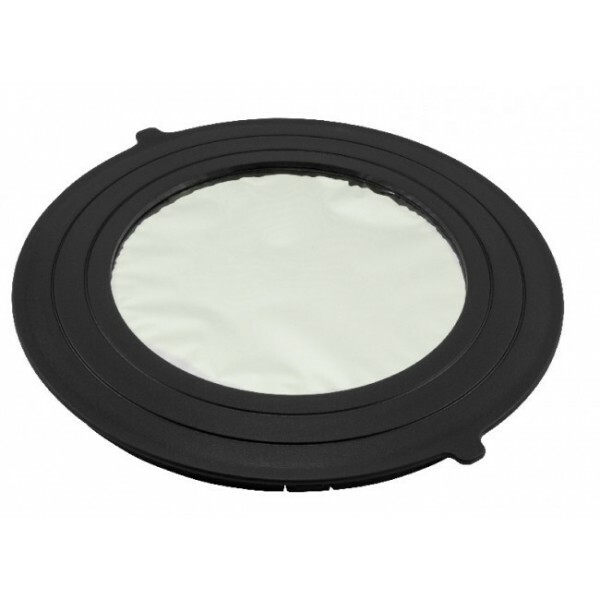 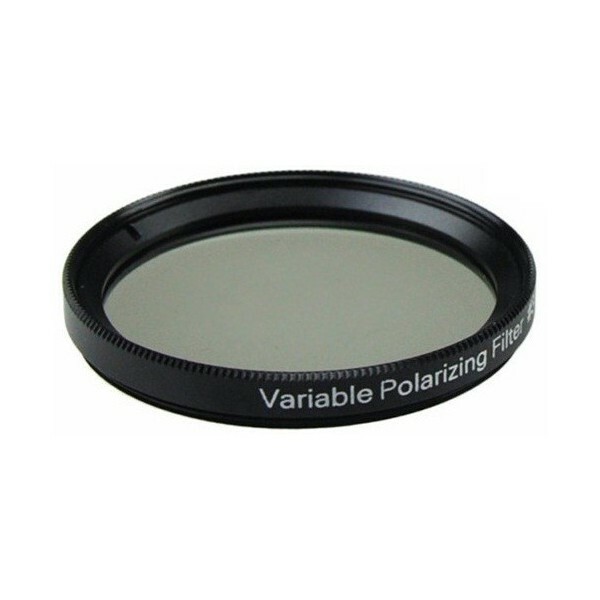 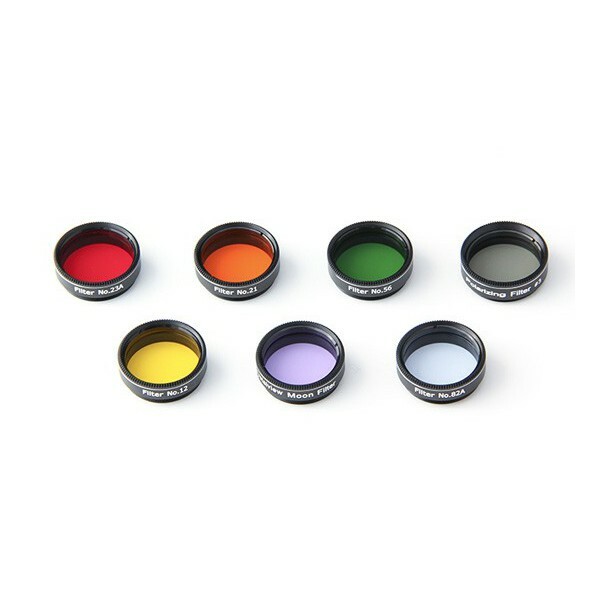 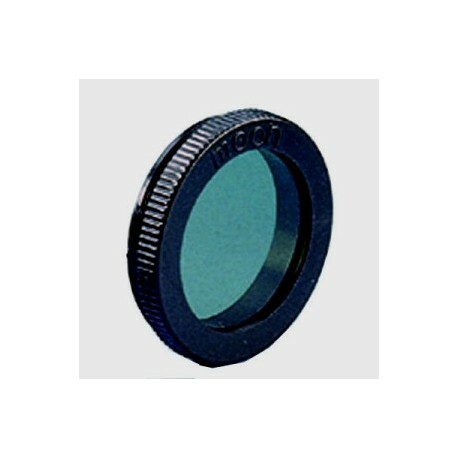 This 1.25" filter from SkyWatcher uses a standard filter thread that suits all eyepieces and accessories equipped with a 1.25" filter thread. 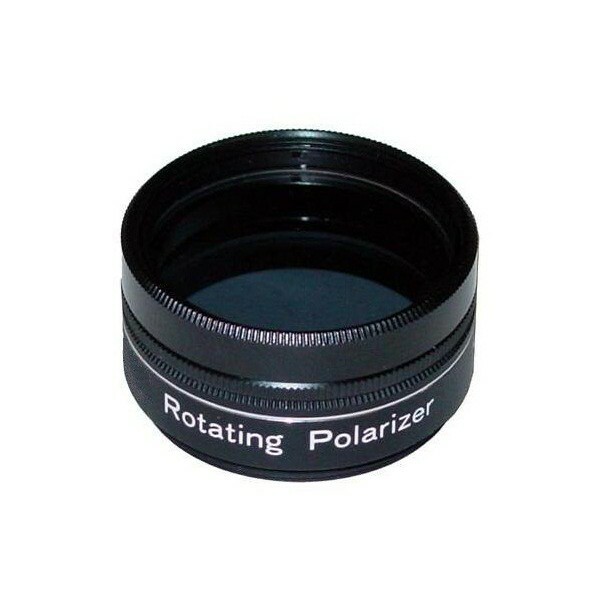 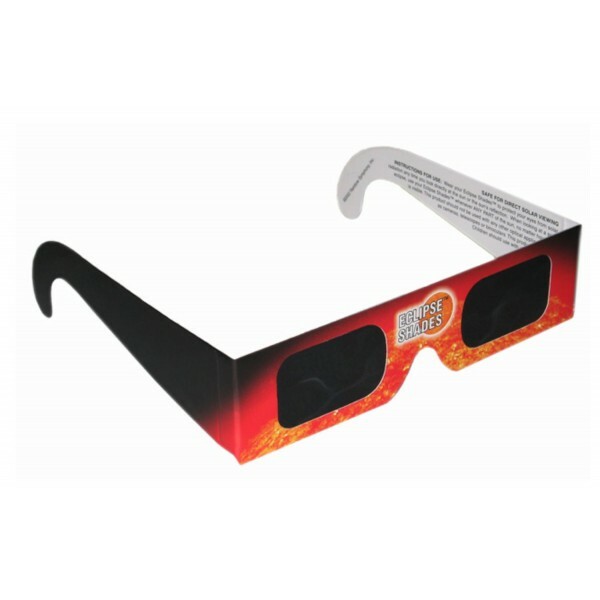 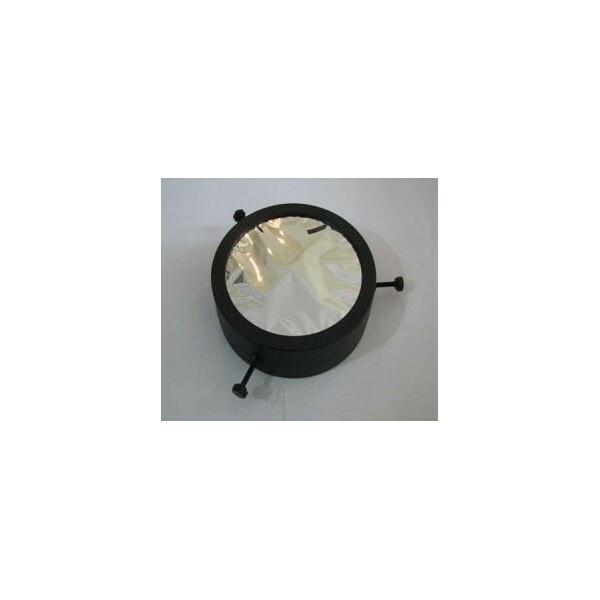 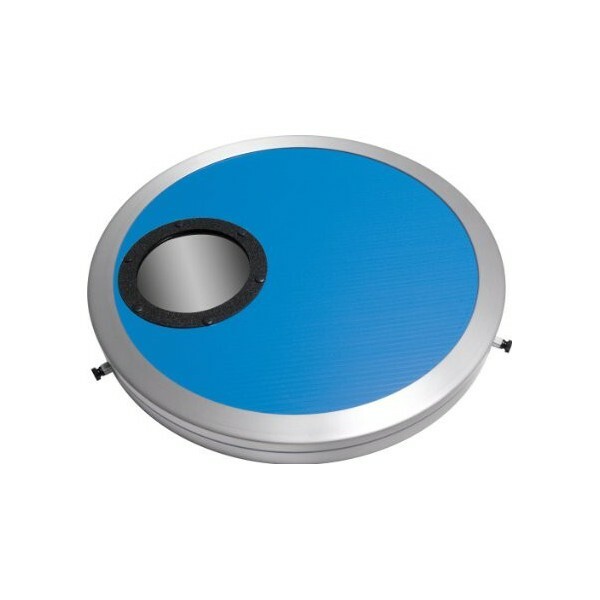 An affordable accessory recommended for all telescope owners.